Road rage is increasing in South Africa. With the advent of social media, these outrages are often captured for posterity. Aggressive, fast and reckless driving are also on the increase. This is found particularly in urban areas where traffic congestion and urgency are contributing factors. It’s just not hijacking and accidents that motorists are fearful of, road rage has become a major threat. Bruised and stitched, the Sithole brothers were victims of road rage earlier in March. 43 year old Mondli Sithole was the driver at the time. But what drives drivers to such aggressiveness? Counselling Psychologist, Jeremy Bayer, says it is feelings of superiority and narcissist pride. Bayer offered a word of advice for those behind the wheel. Authorities have pleaded with motorists not to resort to any form of violence to avoid such attacks. For the Sitholes, only justice will suffice as six suspects were arrested after the scuffle. 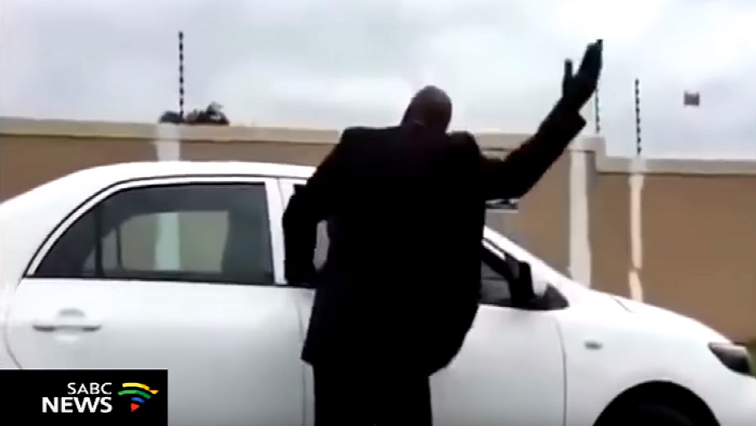 The post Road rage has become a major threat in SA appeared first on SABC News – Breaking news, special reports, world, business, sport coverage of all South African current events. Africa's news leader..